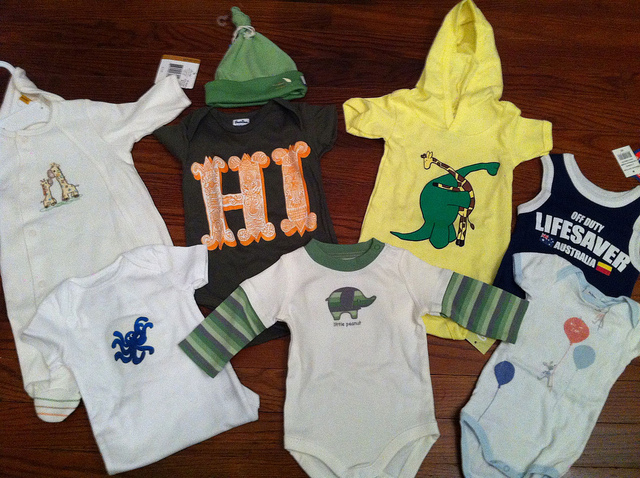 When you’re expecting a baby, you prepare endlessly. There are birth classes, nursery preparations, gift registries, and doctor appointments. 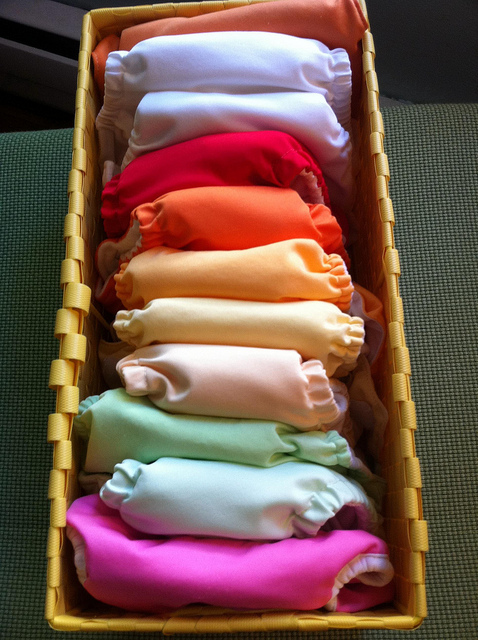 There is cloth diaper research, baby gear research, books about newborns and breastfeeding and happy babies, and a baby shower that brings unimaginably tiny shirts and socks to organize. And then that baby arrives, and you’re thrown into it- things you fully expected, things you didn’t. Exhaustion like you never imagined. A love like you’ve never known. Life with a newborn is bewildering. And then, your newborn is a baby. Then a toddler. “It goes so fast” they tell you. And while you savor each moment, it’s true: in a matter of weeks, those early phases that you spent months researching and preparing for are left behind for new phases. Most of the time there isn’t a chance to think about or prepare for those next phases. There isn’t the luxury of nine months of preparation as each phase begins without notice. Wait, what, I had a newborn and now she’s teething? I had a baby and now she’s walking? I had a sweet baby and now she’s a strong-willed toddler? You figure it out on the fly. Parenting books and blogs are helpful, family members and other moms give great advice. You figure it out and then it’s on to a new thing. Incredible. The latest change in our house: we are done with diapers. Other than naps and bedtime, Evy is a potty-using citizen, out of diapers and into tiny little undies. We did months of research on cloth diapers, spent hours talking to each other and other parents about them, figured out diaper systems and routines. Now we are packing them away until the next kid. I’m glad we made the decision to use cloth, but with the amount of thought that went into it we clearly thought we were making a lifelong commitment. In reality it was 21 months. And now, we’re on to new things.